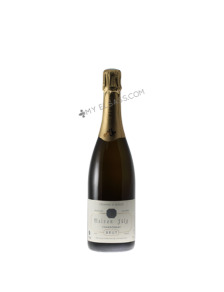 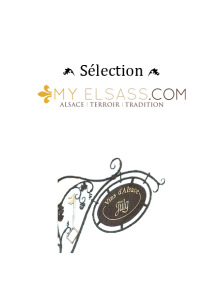 Crémant Chardonnay from domaine Jülg in Seebach, Alsace: a festive wine! A dry and fruity Muscat from Alsace: like fresh grapes! 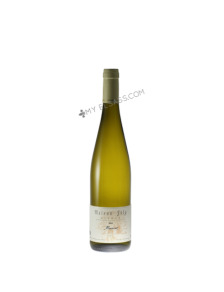 This light Sylvaner Jülg from Alsace will match perfect with flammkuchen or Seafood.